Srinivas College of Hotel Management (SCHM) was established in the year 1988 at Mangalore. The College is a pioneer Hotel Management institution in India and has been consistently ranked among the best Hotel Management Colleges in the country. The college offers a Four-year Bachelor Degree in Hotel Management (BHM) with permanent affiliation to Mangalore University and recognition by All India Council for Technical Education (AICTE), New Delhi. 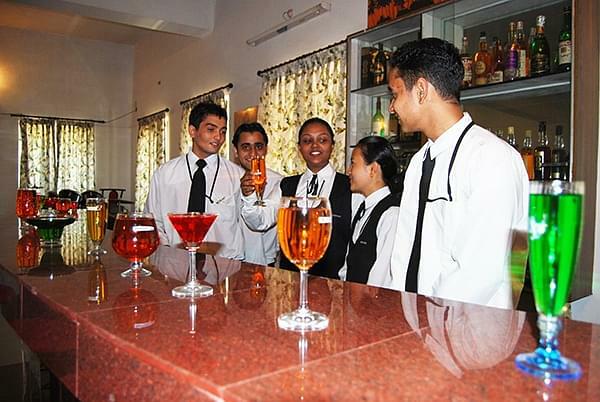 The college was set up with the objectives of imparting quality hospitality education to aspiring hotel professionals and to build a core group of highly skilled individuals. It envisions creating and disseminating knowledge so as to develop competent Hotel management professionals & conscientious citizens. 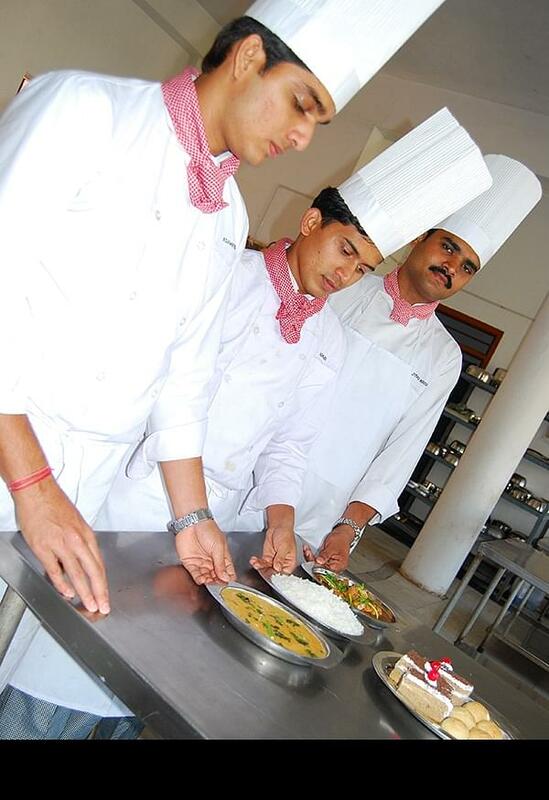 Why to Join Srinivas College of Hotel Management? Expert Staff- The college has highly qualified and competent teaching staff with rich industrial and academic experience.